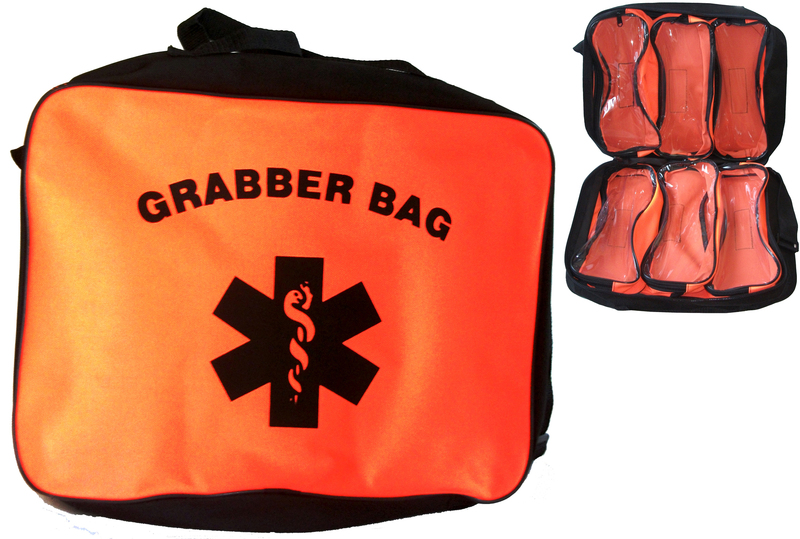 High visibility grab bag, with 6 removable pouches. Comes with carry handles and shoulder strap. The ideal bag for carrying your first aid equipment.